For Greenies has entered the WWF video competition – Life. Nature. You. Make the Connection with this video entry – “A Day in the Simple Life”. Hopefully this video helps to inspire you to reconnect with nature and to live a beautiful and simple life just like those on Ahus Island in Papua New Guinea. 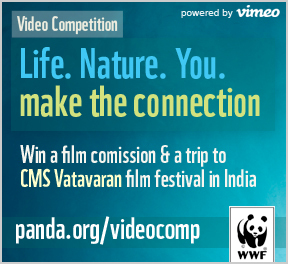 If you like it, rate it and help us get to the CMS Vatavaran Environment and Wildlife Film Festival & Forum in India! Thanks! A Day in the Simple Life from For Greenies on Vimeo.